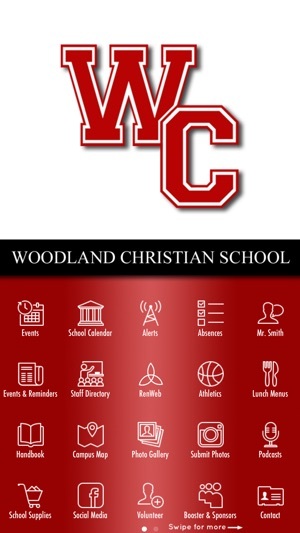 The Woodland Christian School App connects parents & students with the school and all its important information. 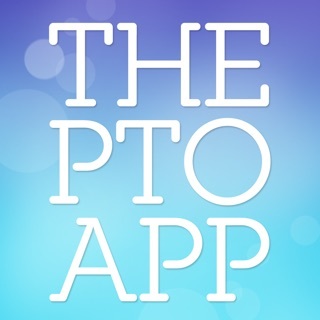 Install this app to know what is going on at your school and to get involved! 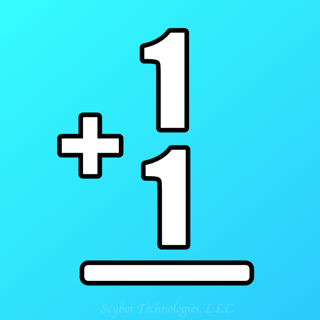 This app includes notifications to alert you to any important announcements you need to know! 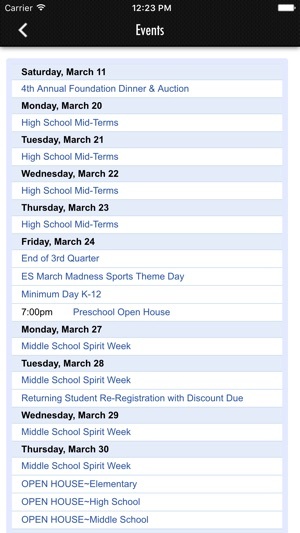 Also, ways to volunteer and contribute to our school. AND SO MUCH MORE!!! I love that the interface has all the options in one place. It's easy to find the information I need.